(6T/AMY) (Yangon, Myanmar) 1994 - 2018. Photos. Framable Color Prints and Posters. Digital Sharp Images. Aviation Gifts. Slide Shows. 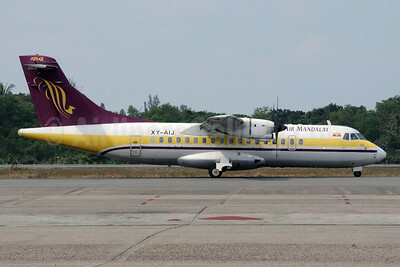 Air Mandalay ATR 42-320 XY-AIJ (msn 268) RGN (Richard Vandervord). Image: 923113. 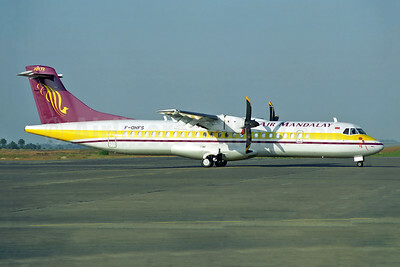 Air Mandalay ATR 72-212 F-OHFS (msn 393) RGN (Rob Finlayson). Image: 943406. 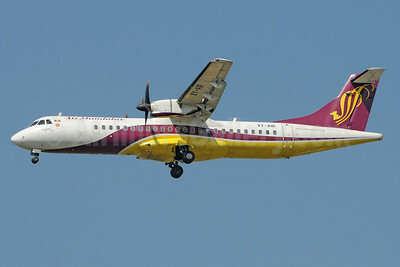 Air Mandalay ATR 72-212 XY-AIR (msn 467) RGN (Richard Vandervord). Image: 923114. 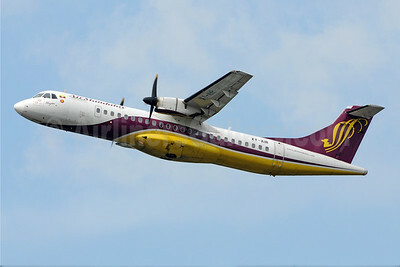 Air Mandalay ATR 72-212 XY-AIR (msn 467) RGN (Richard Vandervord). Image: 923115.